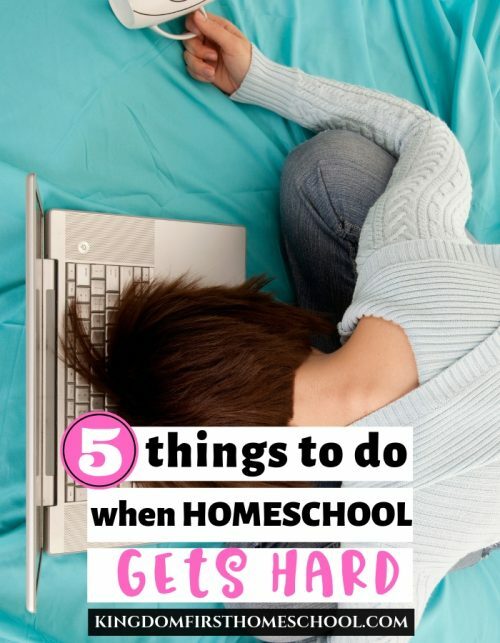 In each homeschooling family, there is always one subject that is not the favorite. I know in our family, it has been math in the past. For some homeschooling families, reading or writing can be the homeschool downfall. Today we are going to focus on why math doesn’t have to be your homeschool downfall. KFH is dedicated to recommending quality resources to benefit our readers. This post contains affiliate links. I was compensated for my time & given a CTCMath membership for sharing this information with you. Please see our full Disclosure for detailed information. It never fails. We work so hard at curating a comfortable learning atmosphere, with all the bells and whistles. We’ve carefully and lovingly chosen every piece of curriculum. But no matter what, every year without fail, something just isn’t working. Whether it’s that writing package someone suggested in a Facebook group or a pretty planner you thought would be perfect. Seems like there is always something that flops… amiright!? 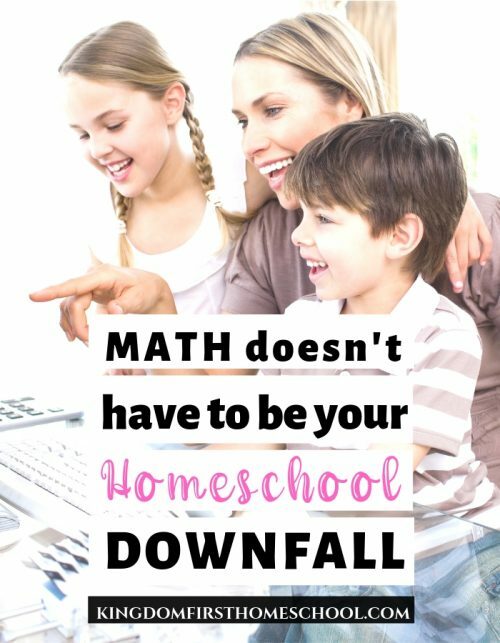 But math doesn’t have to be your homeschool downfall, it doesn’t have to be that big floppy homeschool mom fail. Here are a few ways to ensure that at least math is a win in your homeschool. 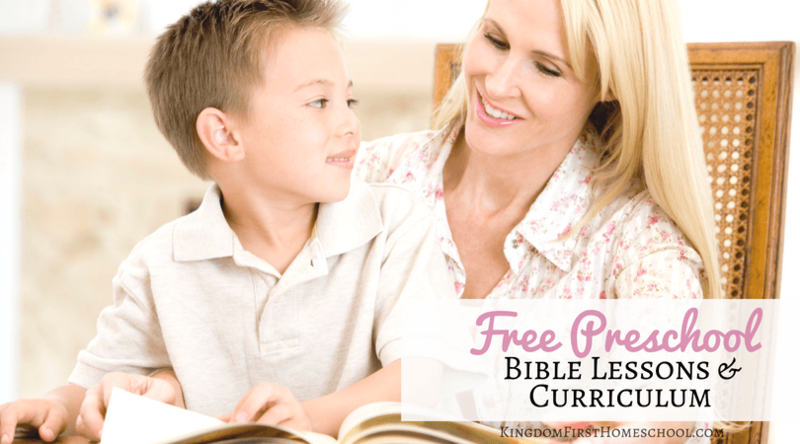 You know, if something isn’t going well subject wise in homeschool, don’t speak negatively about it. Your best bet is to be as positive as you can about it. I try to speak positive about anything in our lives but especially math. If the kids say “I hate math.” I try and say “you may hate it today, but it’s going to help you down the road, in a good way!” Trying to be positive can be hard sometimes, but well worth it in the long run. If your kids don’t like math, it’s a possibility they’re just bored with it. Math doesn’t have to be your homeschool downfall, you just need to make it a little more fun. While it can be hard to make it fun, you can do it! Switch things up, take a field trip to a place you can learn more about math. Make math hands on when you can! Once the hard math is done, you can work on fun math. Kids need exposed to fun math, like cooking. Once kids start seeing how they use math in their everyday homeschooling life, it gets a little easier. Another way to make sure math doesn’t become your homeschool downfall is by playing math games. Doing worksheets all the time gets old for anyone. Play math games at least once a week to switch things up in your homeschool. The kids are going to love math games! One way to ensure math doesn’t become your homeschool downfall is to talk about it. Talk with your kids about what frustrates them about math. Talk about what you can both do to make math work better for the family. Keeping the conversation going will give them relief in the sense of getting it off their chest and feeling as though you care. I know I’ve talked about CTCMath before. I have homeschooling friends and family that don’t know how to make math work for their families. I always recommend CTCMath. This homeschooling math program changed our homeschooling lives for the better. Just imagine going from a family who can’t stand math to a family that can’t wait to do math on a daily basis. Here are some reasons you MAY be even more interested in CTCMath. 1,400+ animated and narrated math lessons – math is no longer boring and you can switch things up! A bank of over 57,000+ interactive questions – kids always have questions! Diagnostic tests – you can get help knowing what your kid needs help with. Instant feedback to students and regular reporting to parents! All done for you! Unlimited access to all the levels! Your own online math tutor – finally, someone that gets math! 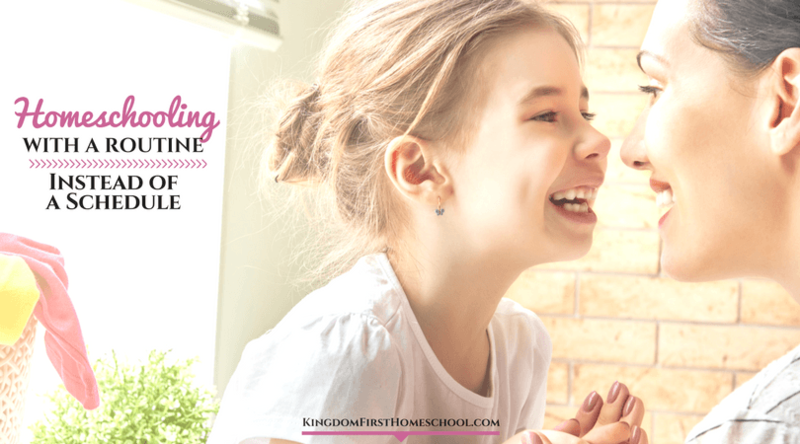 Grades K-12 – you can use CTC math for ALL of your homeschool! 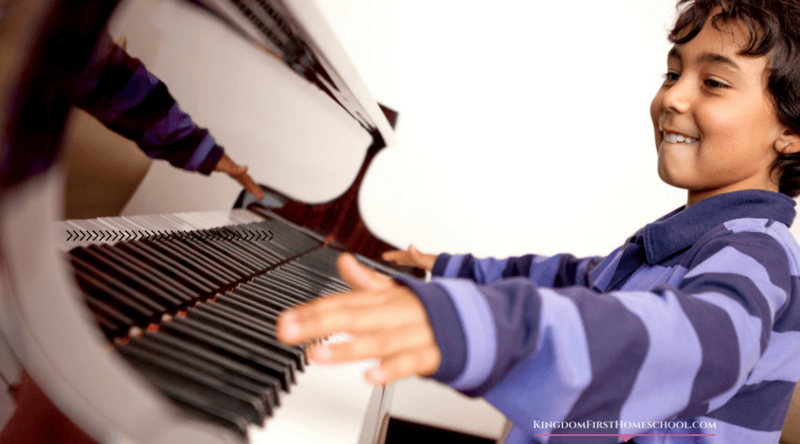 A dramatic lift in your child’s confidence and attitude. Detailed progress reports. Easy to understand and access! My kids wake up and do their math first thing. The lesson is via a short video, so they get that visual learning in. And then, they will move onto interactive questions. CTCMath is a multisensory program! I feel as though my kids don’t get bored with CTC Math because they have MADE it so interesting! I set the tasks up at the beginning of the week and set a date that they need to be completed by and the girls log in and do each task. Then I get a report emailed to me of their progress. That’s it! Love it. The girls get rewards as they go that really boost their confidence. 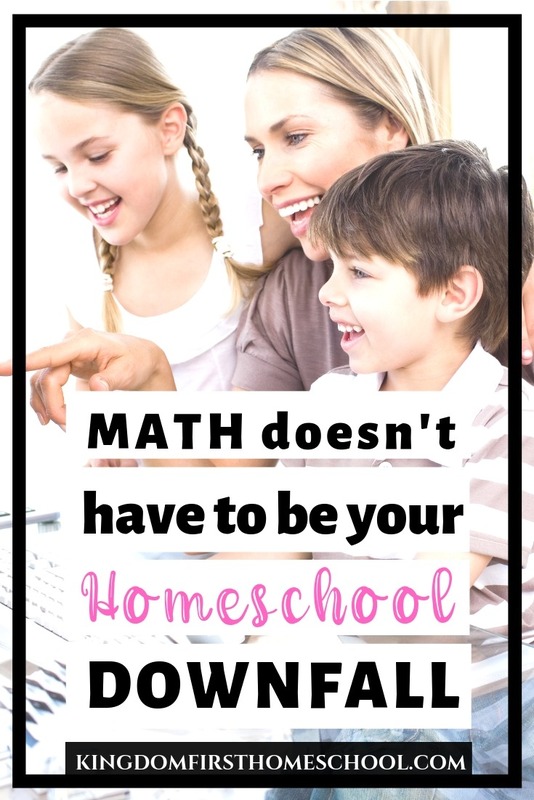 Are you tired of of math being your homeschool downfall? Guess what!? Homeschoolers get an exclusive 60% off discount and 6 months FREE if you sign up for 12 months! Family cost breakdown – If you sign up for 12 months you get 18 months of CTCMath for EVERYONE for only $118.80! That works out to be like $6.60 a month for the whole family! If you have 4 kids that’s $1.65 per child! Single child breakdown – Sign up for 12 months – get 18 months for 1 child at the cost of $78.80! This works out to be around $4.40 a month! Crazy inexpensive and absolutely worth it! How do you take the stress out of math in your homeschool?